The name New Tribes Mission served us well for 75 years. We have a rich history and a thriving organization that continues to grow. So why change our name? And what does this change mean for you? 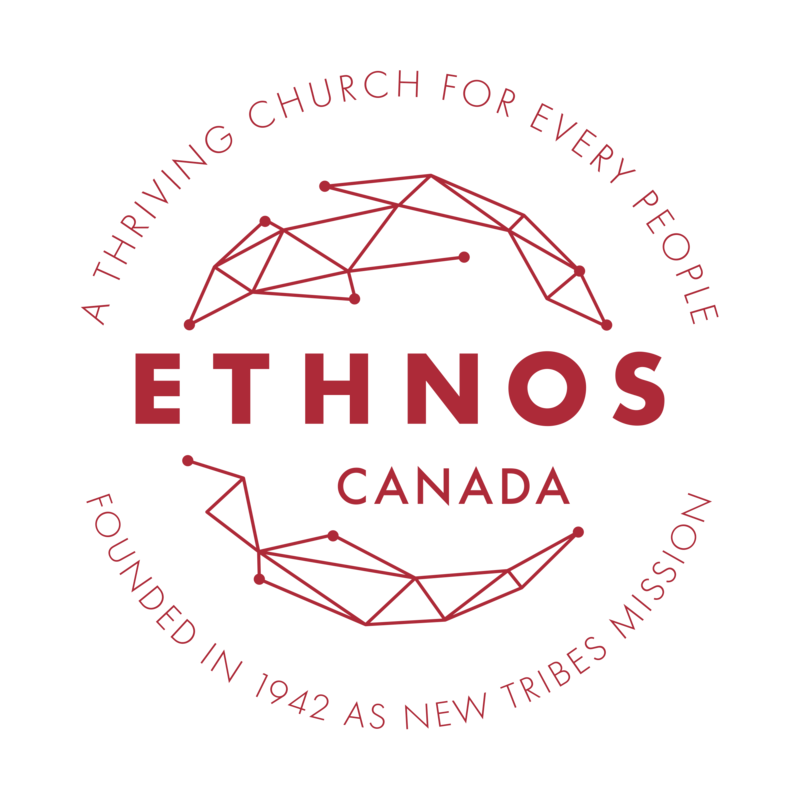 Why have we changed our name to Ethnos Canada? Ethnos is the name that anchors us to our foundations and points us to our future. Ethnos is the “nations” that Christ referred to when He commanded His followers to “make disciples of all nations” (Matthew 28:19) and “…that repentance and remission of sins should be preached in His name to all the nations…” (Luke 24:47). It’s the word from which we get ethnic, and it means people groups. Our vision is the same today as it was 75 years ago: A thriving church for every people. As we move forward, we’ll draw from those lessons God has taught us in our 75 years of ministry to pursue new opportunities opening to us. Opportunities to reach a changing world. In short, the word “New” is no longer relevant to our organization or many of the people groups we are reaching. The word “Tribes” can be seen as demeaning, stereotypical and even offensive in some cultures and contexts where we are working. It can even draw extra unwanted scrutiny from those governments that are wanting to keep the tribes in their countries from outside influence. And the word “Mission” immediately raises a red flag in regions of the world that want to keep Christian influence out and is increasingly becoming a hindrance in places where we are seeking to minister. Ultimately, we desire that our new name will more accurately communicate God’s heart for all peoples. There are no “new” people groups to Him, only loved people groups for whom He died. Our new name will be a tool that allows us to better convey that reality in every context where we serve. Thank you for your part in this work! Through you, God is transforming lives through the power of the gospel. Through you, God is growing His Church all around the world. Through you, the unreached are being reached.